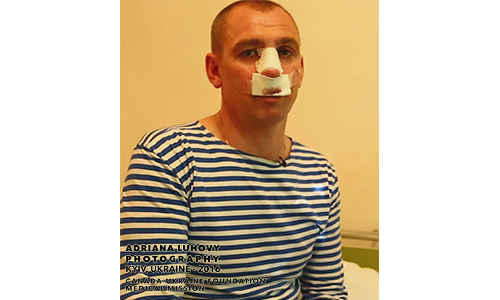 Oleh Vysochanskyy guarded the Donetsk airport, a battle which lasted 242 horrific days. 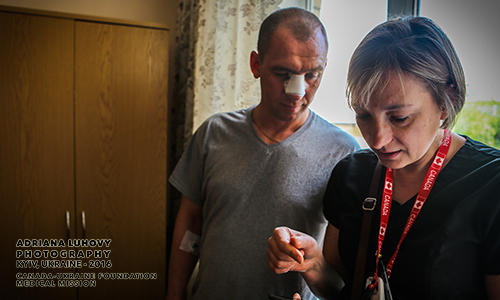 Those who fought there were branded “cyborgs” by Russian-backed separatists, as they could not understand how anyone could withstand so much shelling and firepower, let alone survive. І значить якщо він лишив нас, Господь Бог, тут на тому світі, він для чогось значить лишив. Значить я щось мушу зробити, або ще не зробив.